Home › Don’t Just Fix it – Protect it! Don’t Just Fix it – Protect it! Taking the time and effort to fix a preventable problem isn't an efficient use of time or resource. Though it may take more time and thought in the short-term, properly protected facilities pay dividends in the long-term. We recognise that facility managers are often time poor and pulled in many different directions, which is why we offer a free FREE building survey service to offer expert wall protection advice. 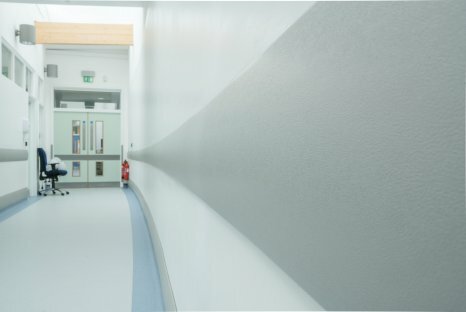 A member of our specialist Wall Protection team will use their project and product expertise to help you identify the most cost-effective solution that will help you fix and protect your building and budget.